This weekend is packed with so many interesting and different things to do! 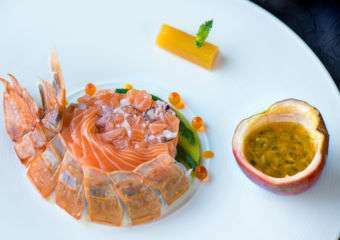 Why not head to Sofitel Macau At Ponte 16 to have an all-French menu dégustation? You can also join Dominique Lonchant in his healing and breathing treatments at Mandarin Oriental, Macau, or have some cocktails at Vida Rica Bar Stories Chapter 36. Not enough? Read on to find more interesting things to do across the city. Sofitel Macau At Ponte 16 is celebrating French cuisine with the Good France 2019 dining experience! From March 19 to 23, Privé is serving an all things French menu. Renowned for its elegance and exquisiteness, “Gastronomic Meal of the French” is a UNESCO intangible cultural heritage that has prompted French chef Alain Ducasse and the French Ministry of Europe and Foreign Affairs to launch Good France in 2015. The “Good France” menu starts with hot goat cheese salad, which is prepared with cherry tomatoes and honey balsamic sauce, and French cold cut platter, which offers an assortment of sausages and coppa, jesus, and Bayonne ham. 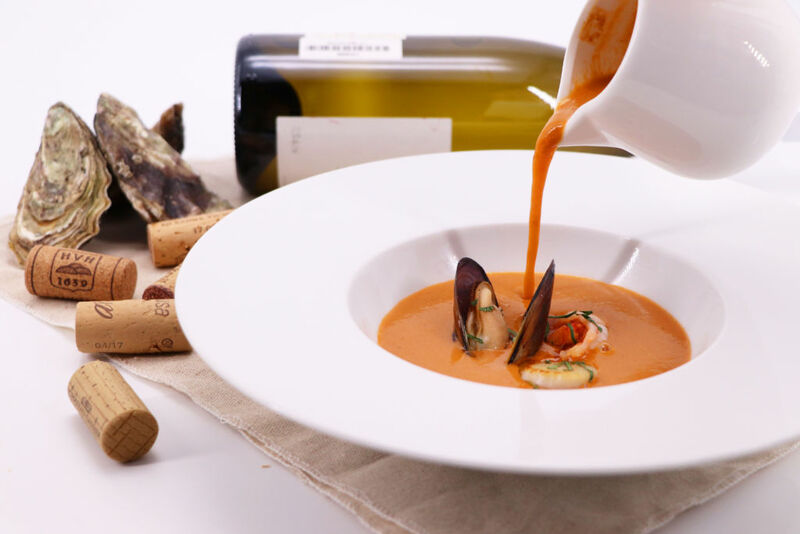 Next up is bouillabaisse fish soup–a Provençal specialty that combines the rich flavours of Bouillabaisse with prawns, scallops, and blue mussels. The main course is the crispy yet tender salmon fillet, perfectly complemented by truffle mashed potatoes. To finish off the meal, guests are treated to the chocolatey and gluten-free pave chocolate cake. 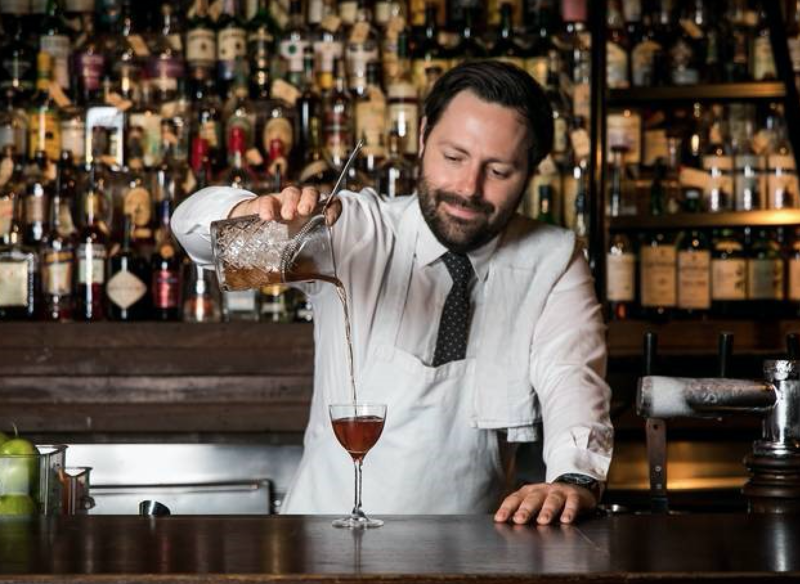 Known as one of the best bars in Australia, The Baxter Inn will showcase an array of cocktails harking back to nineteenth century Boston with Stuart Morrow, champion of “Bartender of the Year” at Time Out Bar Awards 2018. From March 20 to 29, discover a true sense of vitality, balance and wellbeing as Dominique Lonchant, Pranayama Breathing Master, guides you through a series of relaxing treatments at The Spa. 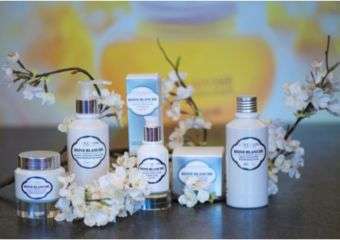 The treatments include the Art of Breathing, Pranic Healing and also Tarot Card and Mind Reading. 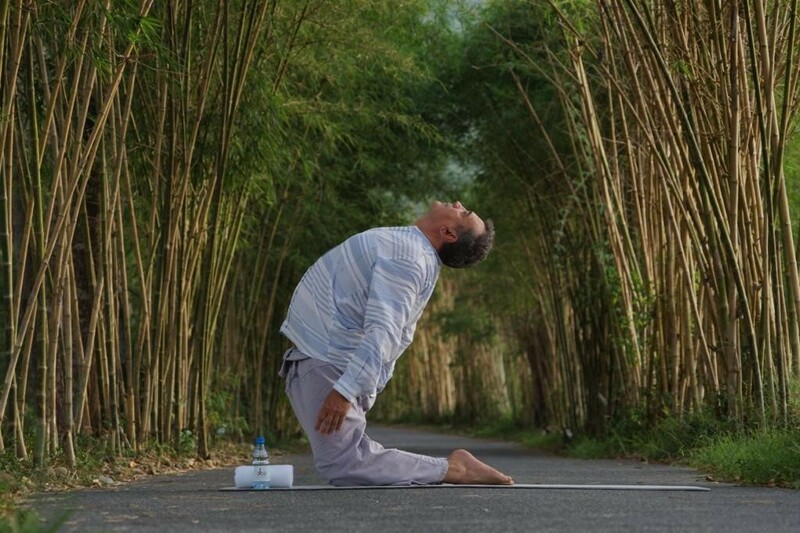 In the Art of Breathing, Lonchant will teach proper breathing techniques to help better manage stress and may help people suffering from sleep disorders, migraines, asthma or overwork. Pranic Healing is an energy healing process where guests will be able to reach the state of deep relaxation during the treatment. Find enlightenment on your personal self, career, love life, family or business as Lonchant guides you through Tarot Card and Mind Reading sessions. As described by Alice Kok, the curator, the Chinese title of the exhibition “想入非非” in which “非非” is a Buddhist term (in Sanskrit: naiva-saṃjñin-nāsaṃjñin). It describes a world in which the yogi in the ancient Indian cosmology survived after death. If one is to believe that consciousness continues in the world beyond, will it be a mysterious detachment between yin and yang? 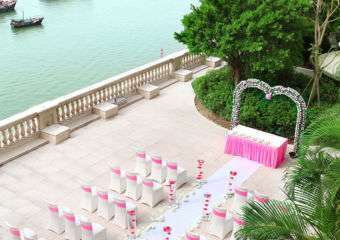 Tak Chun Macau Art Garden and AFA are the exhibition partners of The Script Road – Macau Literary Festival. 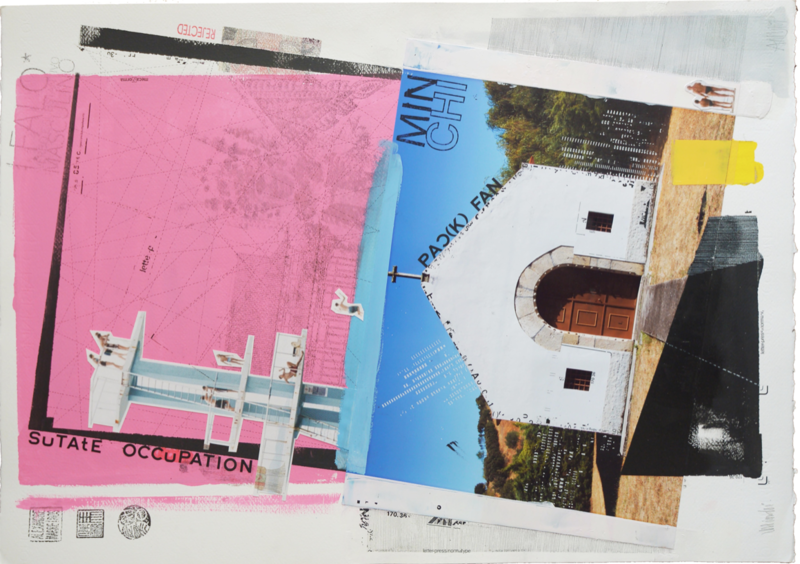 To celebrate 21st March as World Poetry Day, A Multimedia Celebration, organized by the Script Road, will take place in Tak Chun Macau Art Garden. The program includes performances such as dancing, singing, video screening and poetry reading, carried out by artists Chen Dongdong, Crystal Chan, Elias Choi-Buttinger, José Drummond, Lu Weipeng, Weng Teng Choi-Buttinger, Yam Gon Macau Outersky Poet Association (Bruce Lou, Elvis Mok, Jojo Wong, Pansy Lau, Fina Liu, Karolis Chan). 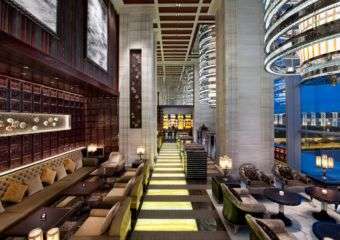 Macau once again plays host as the destination for Asia’s 50 Best Restaurants Awards 2019, solidifying the city’s reputation as Asia’s leading dining destination. Wynn Macau and Wynn Palace Cotai, renowned for providing exceptional dining and outstanding service, has also once again been chosen as the official venue partner by Asia’s 50 Best Restaurants Awards 2019 in this highly anticipated event for the Asian culinary industry. Wynn will also be hosting its very own Wynn Chefs Dining Series, where a team of experienced Wynn chefs will be on stage for seven consecutive days. 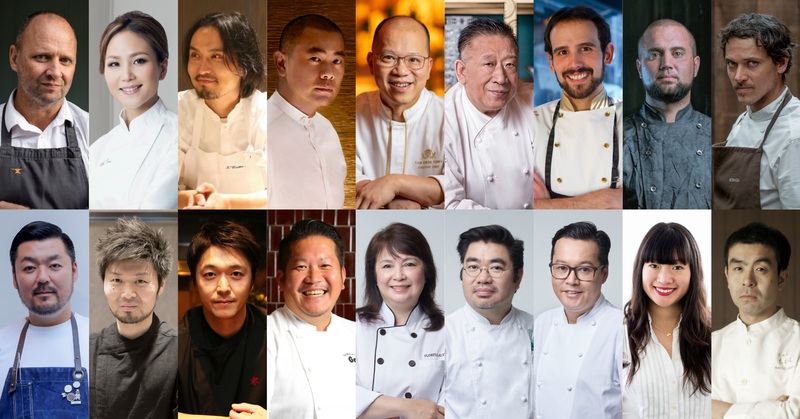 Additionally, Wynn will once again play host to the “Wynn Guest Chef Dining Series” featuring an impressive line-up of famous chefs from all over the world who will showcase the best of Asia’s culinary scene and further the exchange between Macau and the international culinary industry. In a tribute to Macau’s rich culinary heritage, three talented Macanese chefs–Anthony Sousa Tam of ROOT, Florita Alves of La Famiglia and Raymond Vong of Henri’s Galley–will team up to present an extraordinary feast featuring local Macau delicacies paired with wine selected by Master of Wine, Jennifer Docherty. Together, they hope to present the true traditions and flavors of Macanese cuisine to the world. Together We Dance is back for yet another underground and electronic beats party! 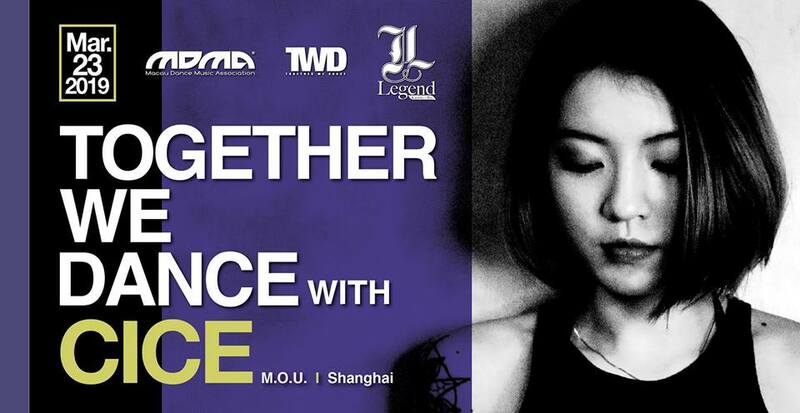 This time, they bring girl power on to the dancefloor, introducing talented DJ Cece from Shanghai, China (one of the most promising female DJs rising from south China). DJ Michael Ng (Groove Delight HK) is also a guest, and famous for his deep melodic grooves. The rest of the night is supported by local DJs: D-Hoo / Erick L. and Helena. For one night only, mixologist Jamie Rhind, from one of Asia’s 50 Best Bars—The Bamboo Bar at Mandarin Oriental, Bangkok, is set to demonstrate his latest “Compass” cocktail menu as he takes over Vida Rica Bar on 25 March. The Bamboo Bar is number 55 in the World best bar list and number 9 in the Asia best bar list! Shimmy yourself into a cocktail dress and head to this amazing event to taste some of the best drinks the Thai capital has to offer! 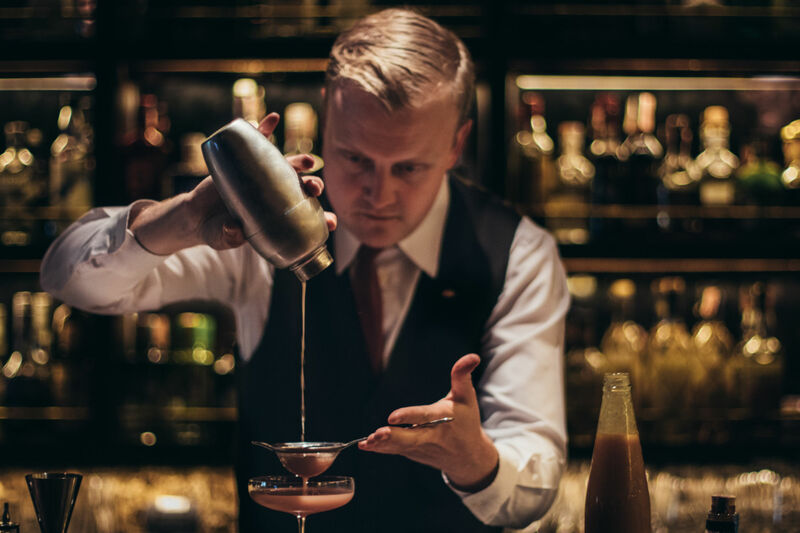 Jamie Rhind is the Bar Operations manager at the iconic Bamboo Bar at The Mandarin Oriental, Bangkok. He started his career at the World Famous Artesian Bar, in London, and was part of the team who ranked first at the World’s 50 Best Bars—four years consecutively! After spending four years in the Artesian, where he was taught under the leadership of Alex Kratena and Simone Caporale. Jamie joined the team at The Bamboo Bar team in 2016 and has overseen the rise of the bar in Asia’s Top 50 Bar list from 34th to the recently award 9th Best Bar in Asia and Thailand’s Best Bar. Further success arrived also, with the bar’s first nomination for “Top 10 International Hotel Bar” at the prestigious ‘Tales of the Cocktail’ Awards and being featured as the 55th best bar in the world on William Reed’s “The World’s 50 Best Bars’ list. Jamie has driven projects on sustainability in hotels and the use of local ingredients in the cocktails which will be seen in his new menu ‘Compass’ released in 2018.